Ever wondered how a Japanese car company that “Celebrates Driving” got its name? The name “Mazda” was introduced to Japan in October 1931. 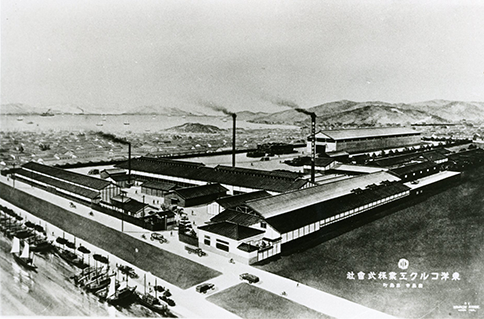 Mazda started its life as a cork manufacturer back in 1920. 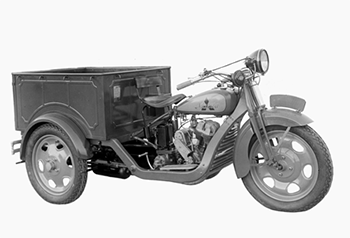 The year 1931 was when Mazda, then called the Toyo Kogyo Co., Ltd., launched the “Mazda-go”, a tricycle truck which is a first vehicle coming out of the company. 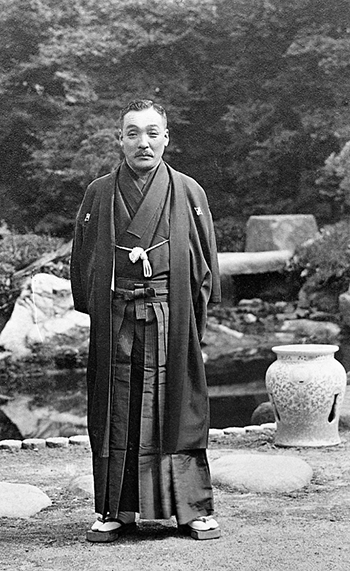 The naming of the tricycle was considered by Jujiro Matsuda, the second president and substantial founder of Toyo Kogyo, and other key members. Made by a company that was then managed by a man named Matsuda, the name “Mazda-go” sounds fitting enough. The question is, how come it was spelt “Mazda” instead of “Matsuda”? “Mazda” comes from Ahura Mazda, the god of harmony, intelligence and wisdom from the earliest civilization in West Asia. Key members of Toyo Kogyo interpreted Mazda as a symbol of the beginning of the East and the West civilization, but also a symbol of the automotive civilization and culture. 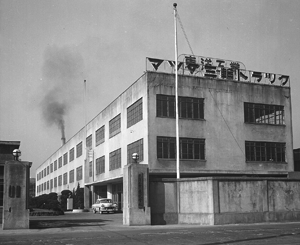 Striving to make a contribution to the world peace and to be a light in the automotive industry, Toyo Kogyo was renamed Mazda Motor Corporation. “Mazda” was also a perfect way to pay respect to the substantial founder, whose family name is pronounced very close to “Mazda”. which is duplicated three times for "Mazda Motor Manufacturer". speed, and ability to soar to new heights. the registration completed for 21 countries worldwide. 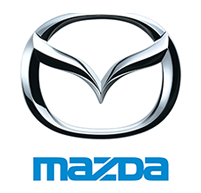 Fast forward to the end of the 20th century, the current Mazda brand symbol was adopted in June 1997. 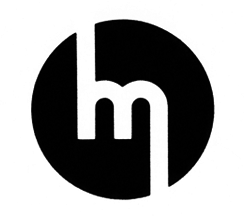 The symbol stands for Mazda’s determination to “pursue ongoing improvements to drive powerful, continuous growth”, expressed by a pair of wings shaped like a letter M in an oval. The V-shaped wings are also suggestive of Mazda’s flexible thinking, creativity, vitality, kindness and resilience. Daring to stand up to seemingly impossible challenges, and standing against all odds to pursue its dream. Committed to making cars with excellent quality with a firm belief that new technology can only be developed from overcoming tough challenges, the spirit of Mazda lives on in its brand symbol. 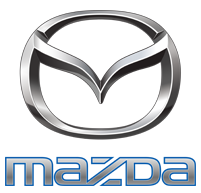 Have you ever noticed that if you look at Mazda’s corporate mark, all the letters, except a letter D, are in lower cases? 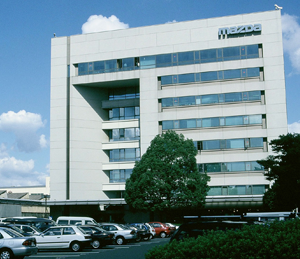 That was because of design – Mazda wanted to express precision and reliability as a car company by aligning top and bottom lines of its corporate mark. A letter D in a lower case protruded the upper line, so the decision was made to use an upper case for a letter D to make the corporate mark neatly fit into a rectangle. There is a story behind every name, and Mazda is no exception. The name Mazda and its brand symbol tell a story of its long history, burning aspiration and unwavering belief.